If you’re planning on investing in a new convertible sofa for your guests, keep these things in mind to choose a comfortable model. The wait is over! 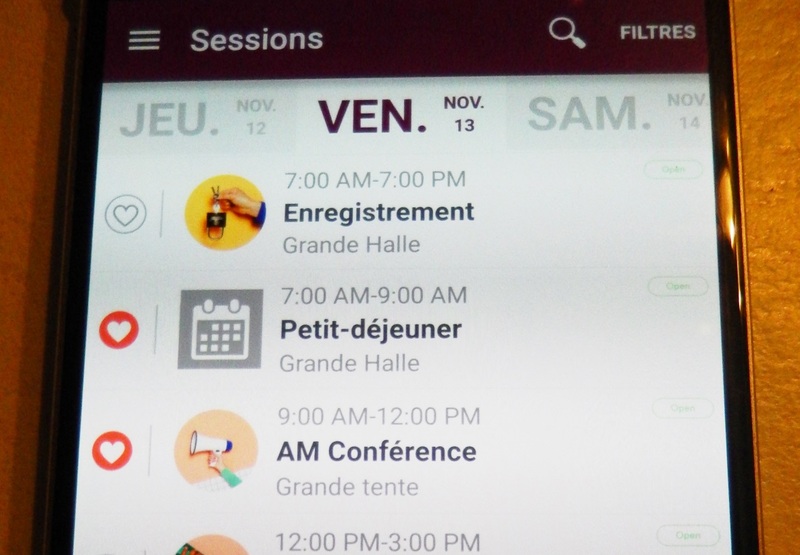 You can now download the 2015 Airbnb Open’s mobile app that will allow you to make your own schedule for the event. 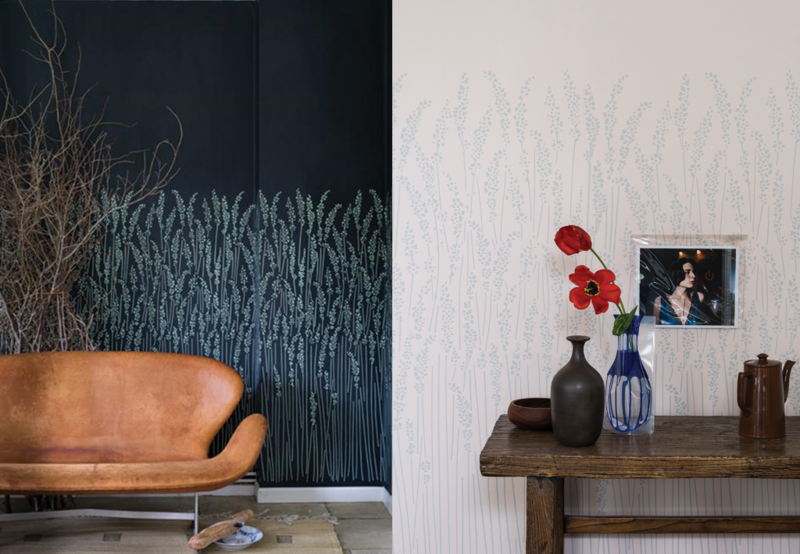 With its wild grass softened around the edges, this new wallpaper by Farrow & Ball will make your living room a calm space with an English style.